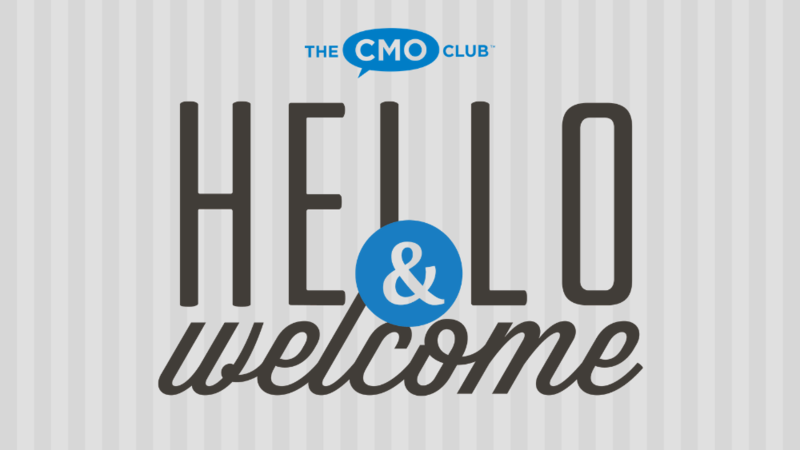 The CMO Club is excited to recognize our members and brag about all of their accomplishments. Sort of like proud parents. 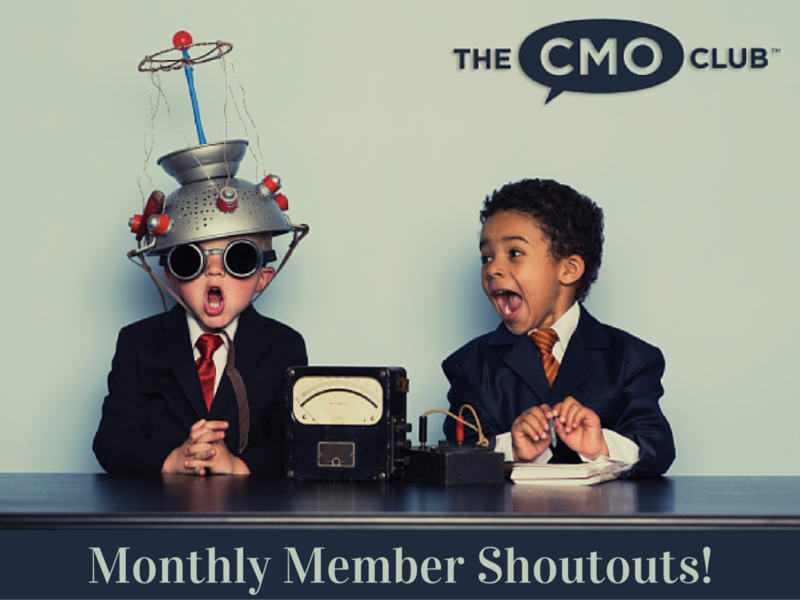 So to show our enthusiasm, check out the recap below of CMOs featured in The CMO Digital Solutions Clubhouse, CMOs with new positions, New members and CMOs featured in other places all across the web during the month of April.